Happy Interracial Family Is Celebrating, Laughing And Having.. Stock Photo, Picture And Royalty Free Image. Image 46358710. 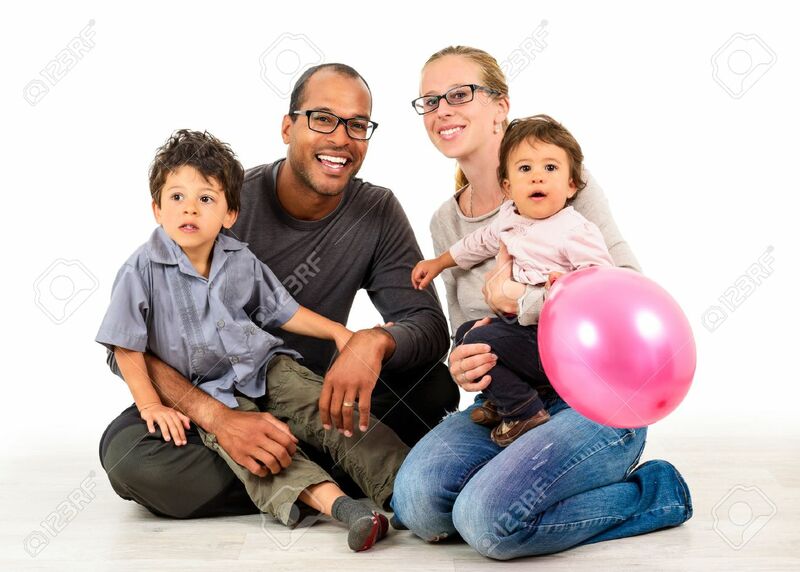 Stock Photo - Happy interracial family is celebrating, laughing and having fun with Hispanic African American Father, Caucasian mother and Mulatto children son and daughter. Isolated on white. Happy interracial family is celebrating, laughing and having fun with Hispanic African American Father, Caucasian mother and Mulatto children son and daughter. Isolated on white.